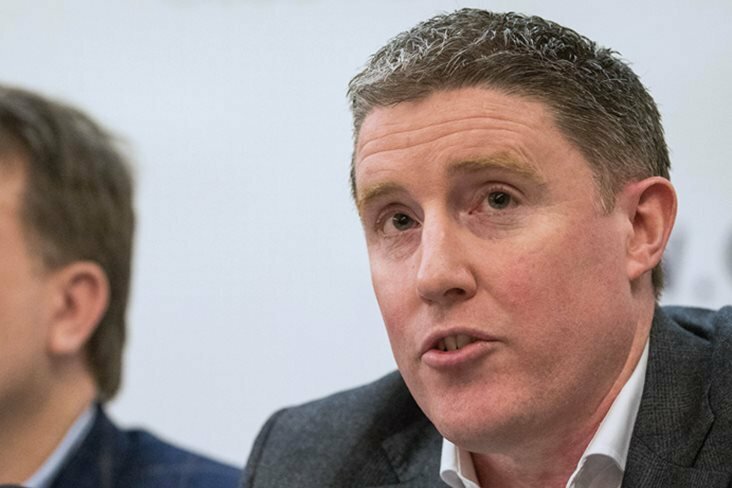 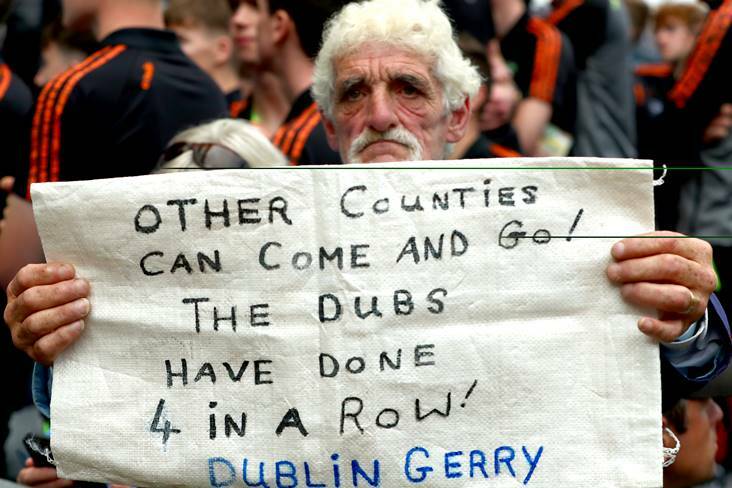 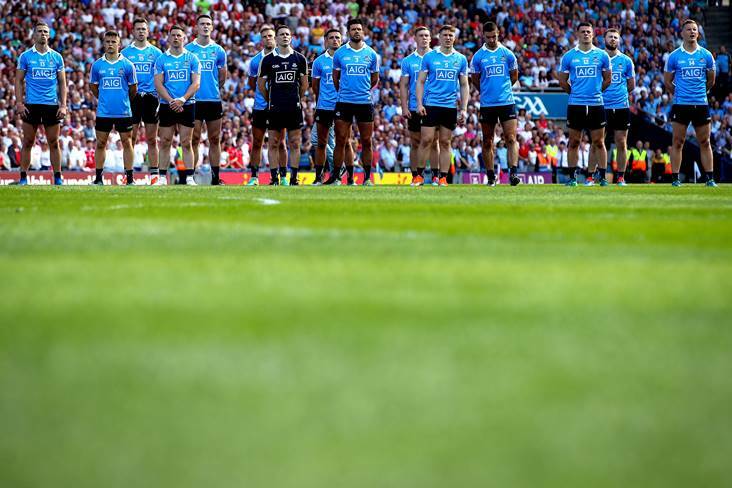 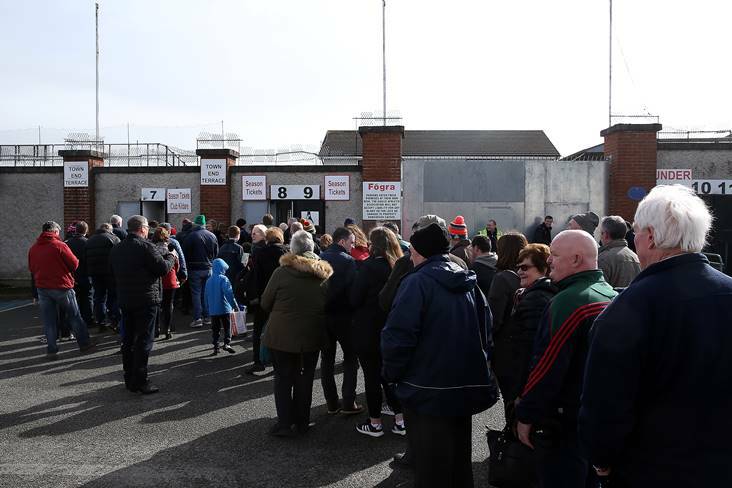 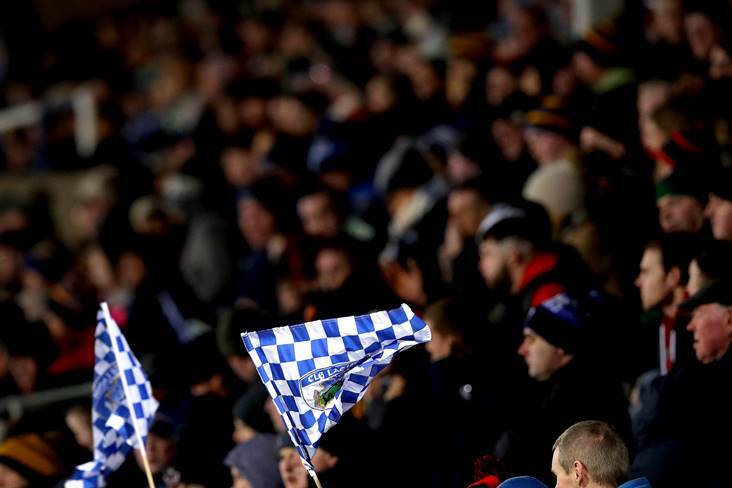 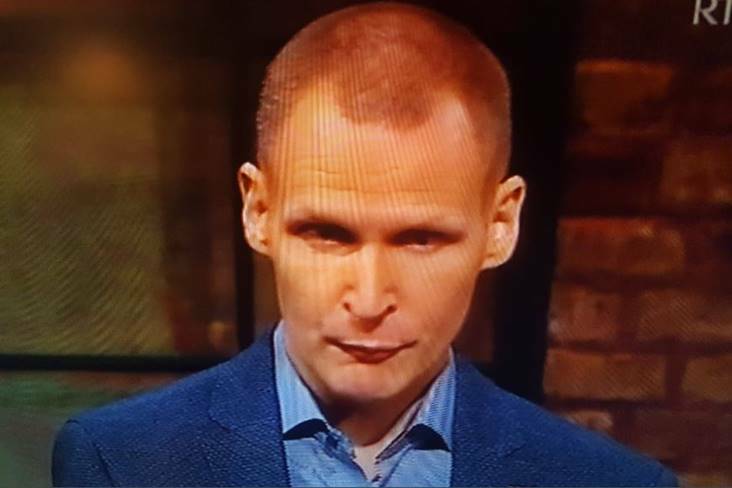 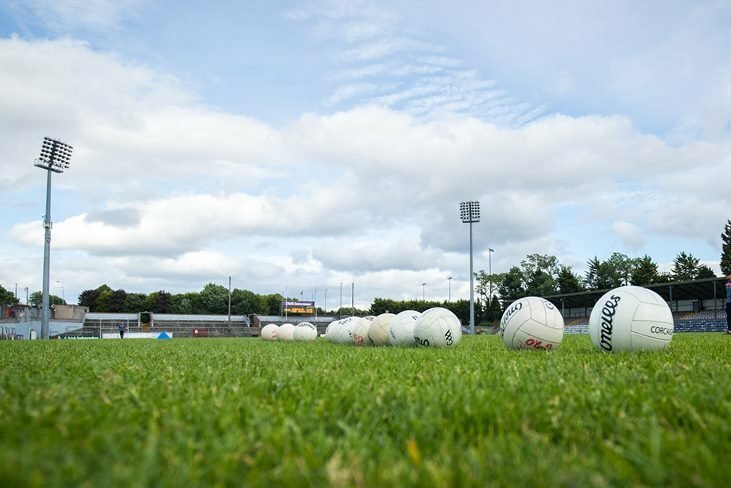 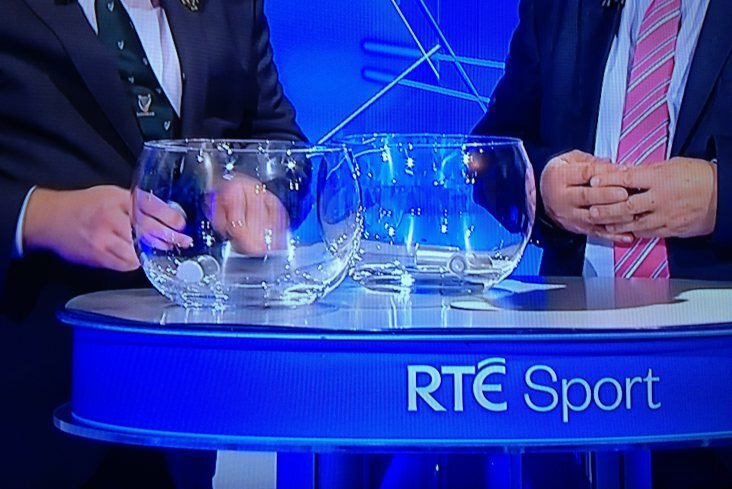 The chairman of the GAA's Standing Committee for Playing Rules has called for people to adopt a wait-and-see approach before making up their minds on the experimental rules. 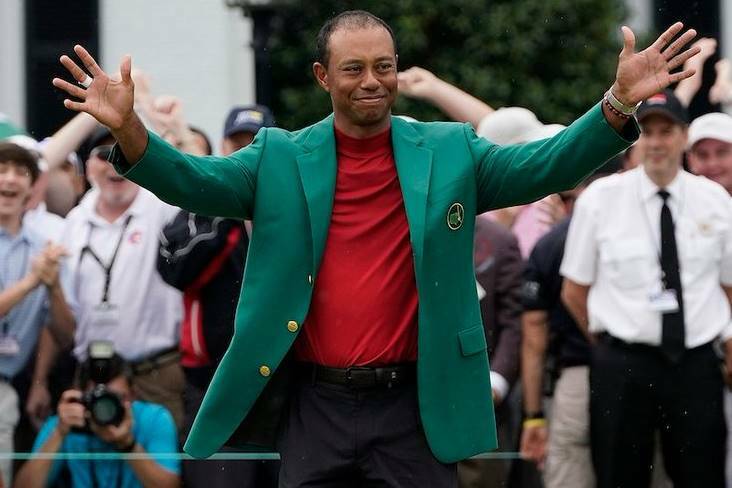 "I had decided before the start of last year that I wasn't staying on. 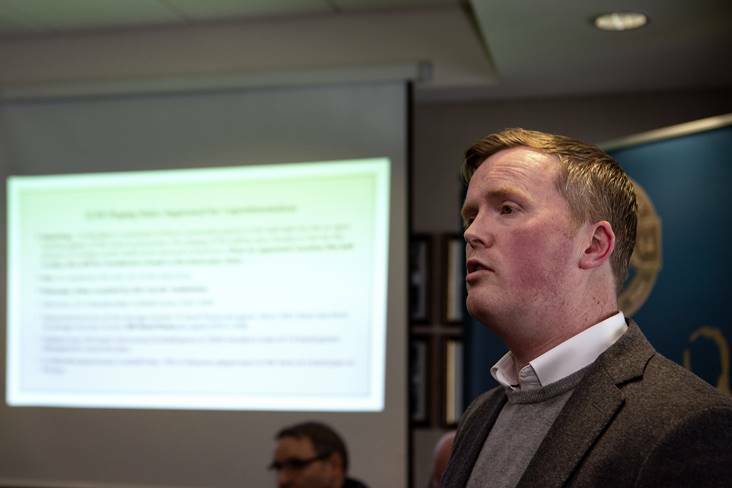 I said, 'Look, I'll give it (management) a go for a year' and I suppose it's worked out well enough." 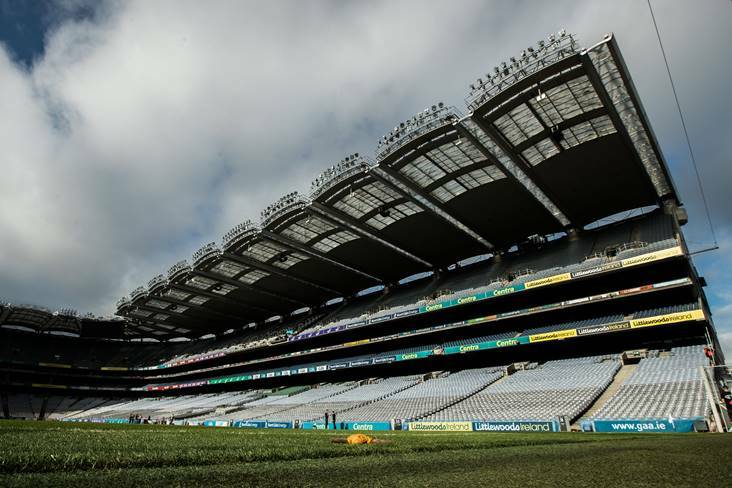 There is a new Official Guinness World Record for 'Largest Hurling Lesson' following last Sunday's event at Croke Park. 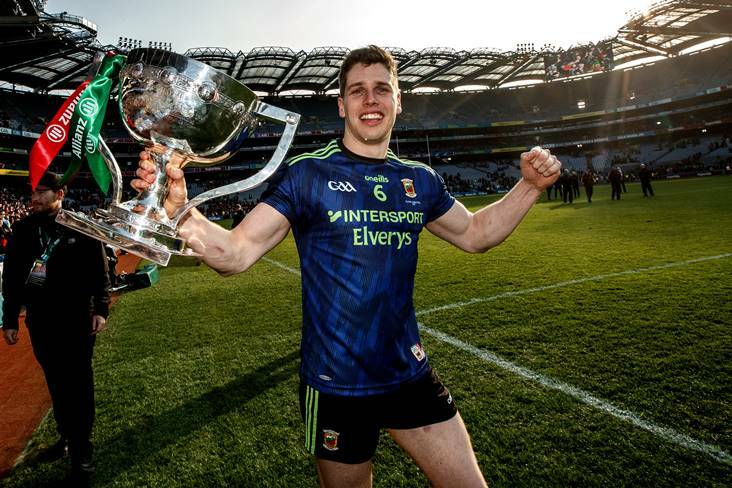 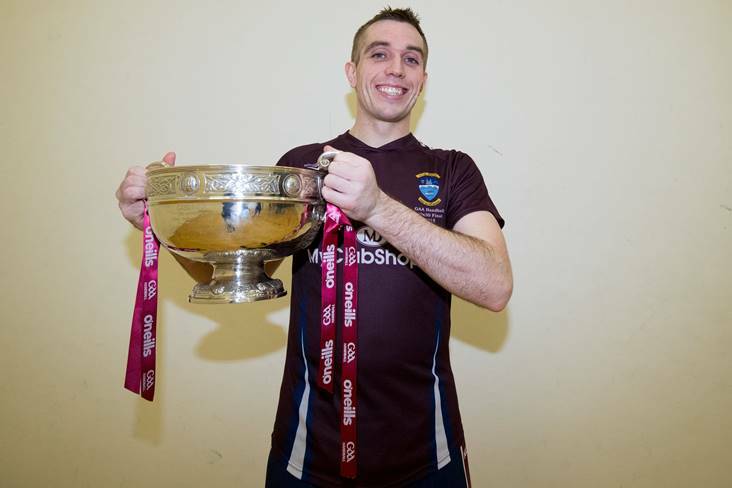 Westmeath's Robbie McCarthy retained his MyClubShop.ie All-Ireland 60x30 Senior Singles title at Croke Park yesterday evening when overcoming Dublin's Eoin Kennedy. 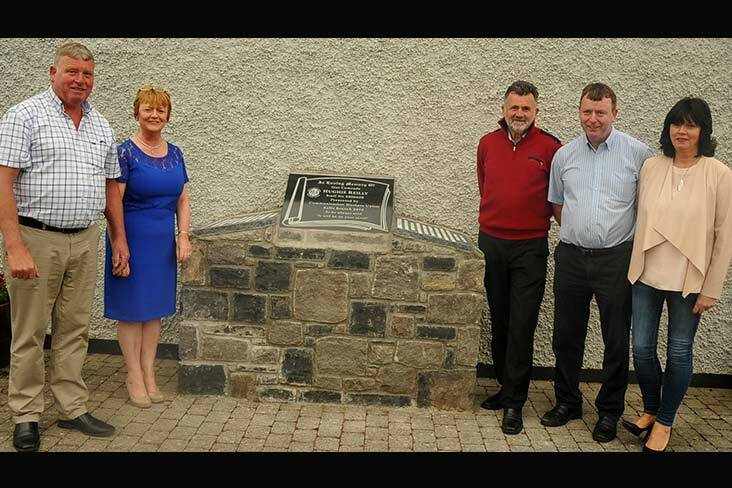 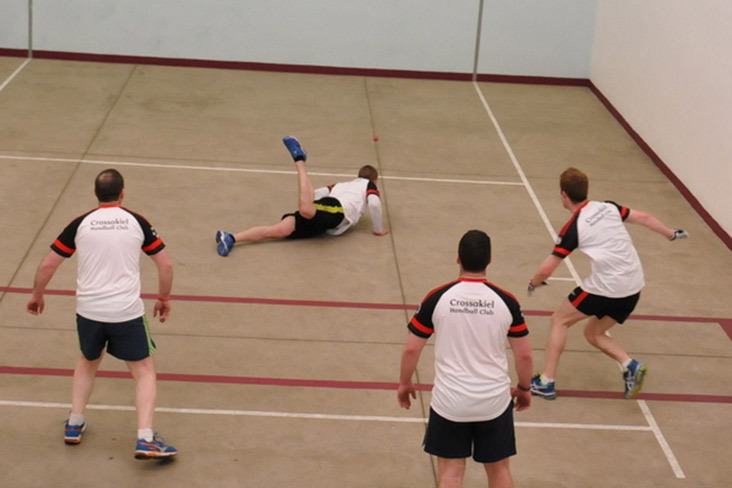 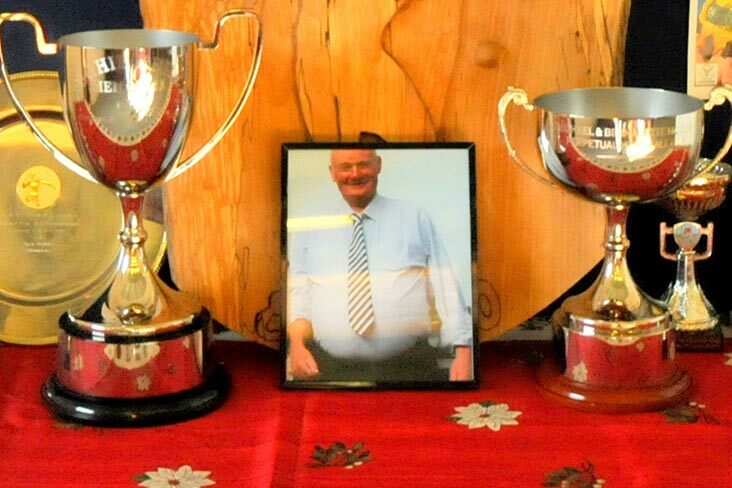 Crossakiel won the the inaugural Hugh Reilly Memorial Cup with a resounding win over Kells played in Crossakiel handball club writes Michael McGee. 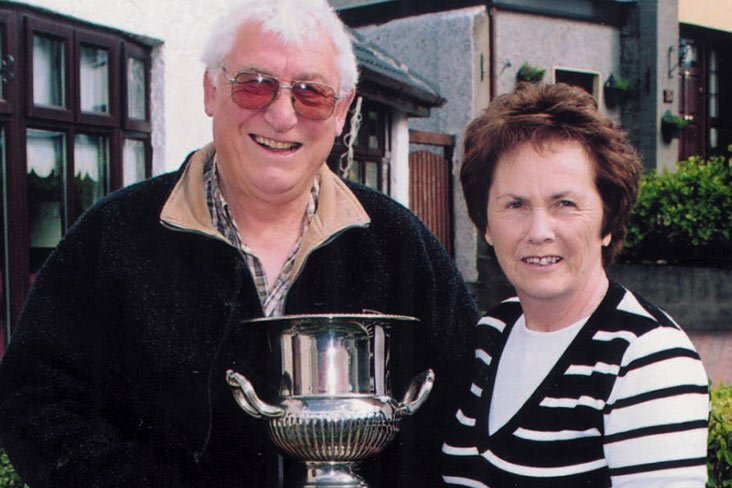 A new cup dedicated to the the late, great Michael 'Ducksy' Walsh will be presented to the winner of tomorrow's All-Ireland 60x30 Senior Softball handball final. 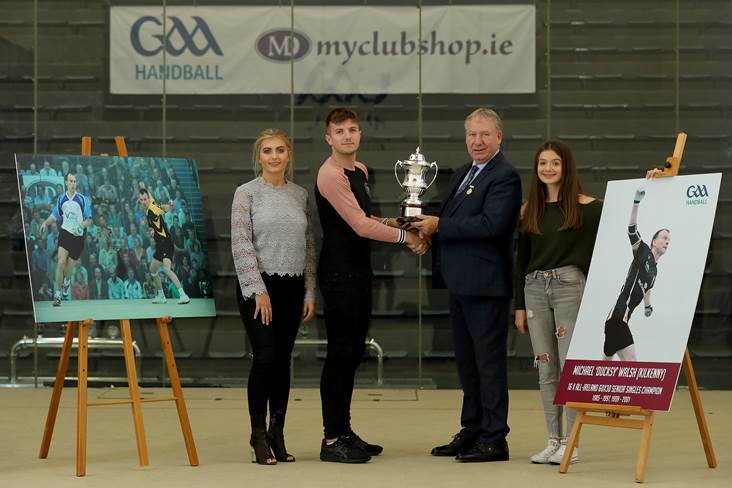 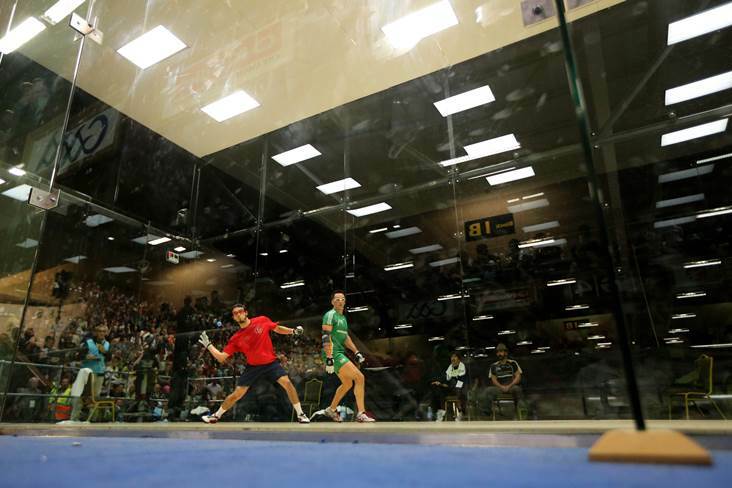 Tyrone's Conor McElduff and Martina McMahon won the Men's and Ladies Open titles respectively at a packed Breaffy House Sports Arena on Saturday night. 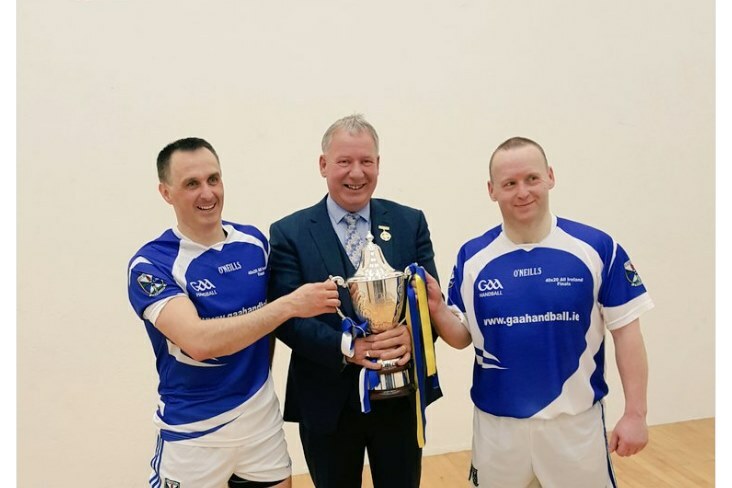 There were two very familiar winners of the 2017 O'Neill's All-Ireland Senior Doubles title, as Cavan's Paul Brady & Michael Finnegan claimed a remarkable 11th crown, their first since 2014. 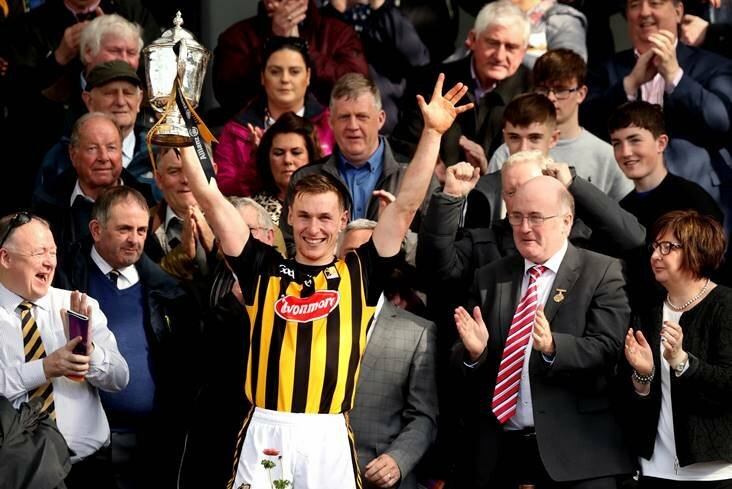 Steven Quinn agreed to stay on as Chairman while Michael McGee is the new Club Secretary taking over from Mark Farrell who is now the new Juvenile Officer. 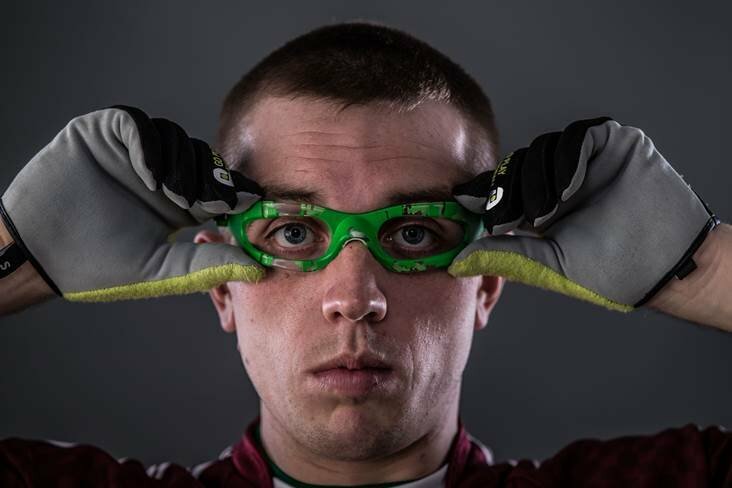 Tributes have been pouring in for World Champion handballer Conall McCavitt as he remains in a critical condition following a hit-and-run incident in Crossmaglen on Tuesday morning. 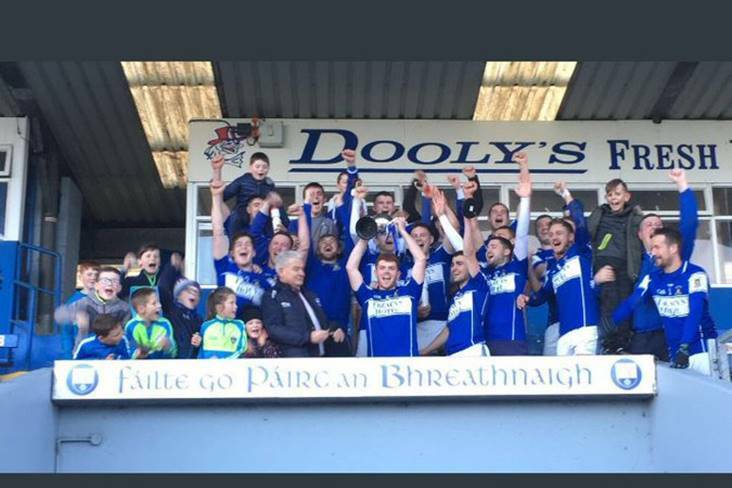 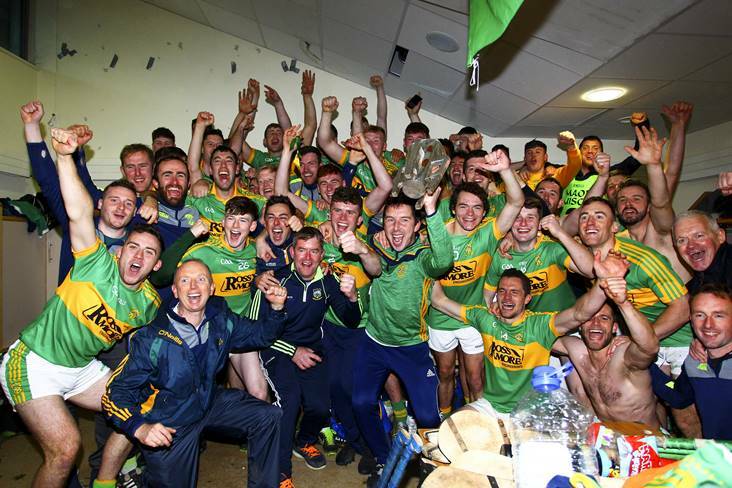 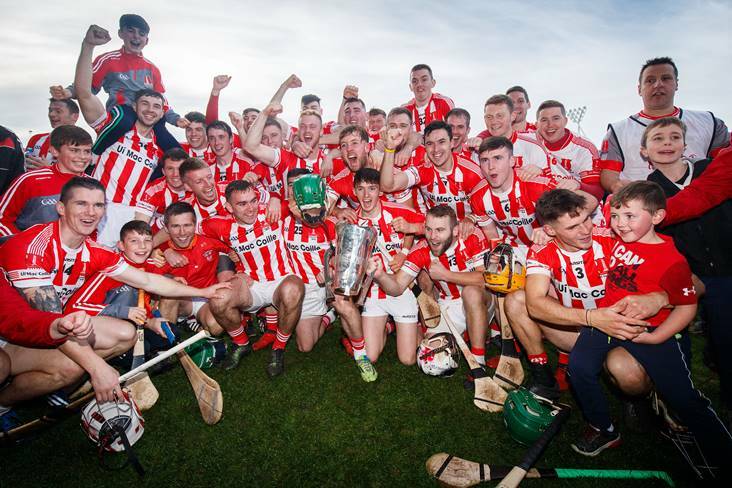 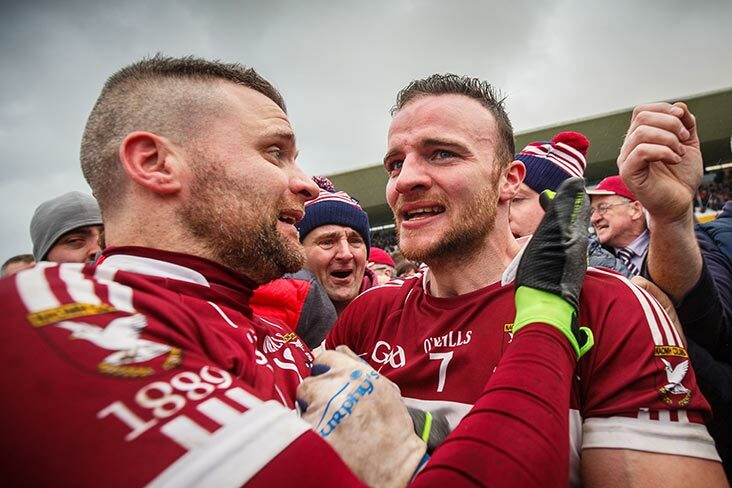 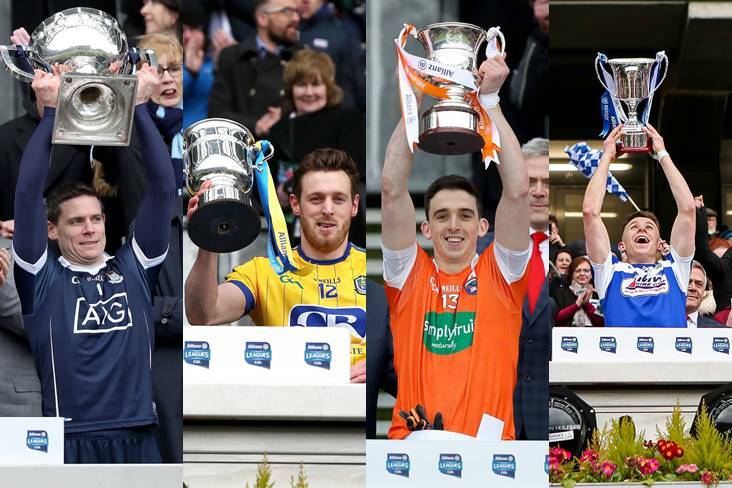 Following their maiden All Ireland Senior club title in 2014 defeating Glenbeigh of Kerry in the final, Kells retained their Leinster and All Ireland titles in style. 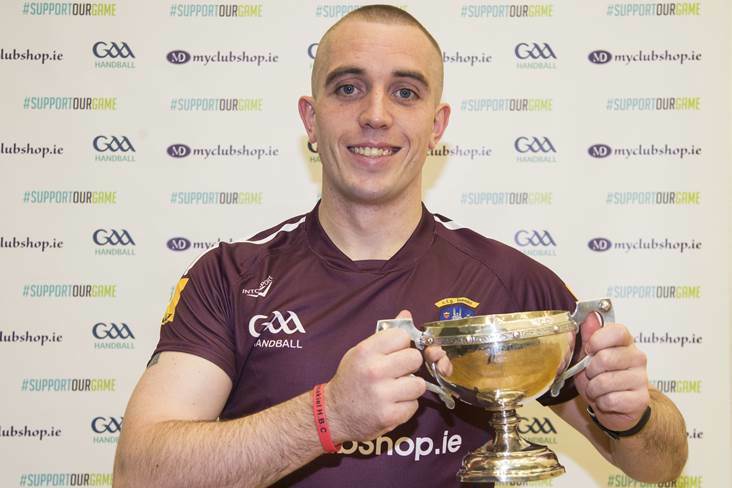 Robbie McCarthy claimed his fifth All-Ireland 60x30 Senior Singles title at Croke Park last night. 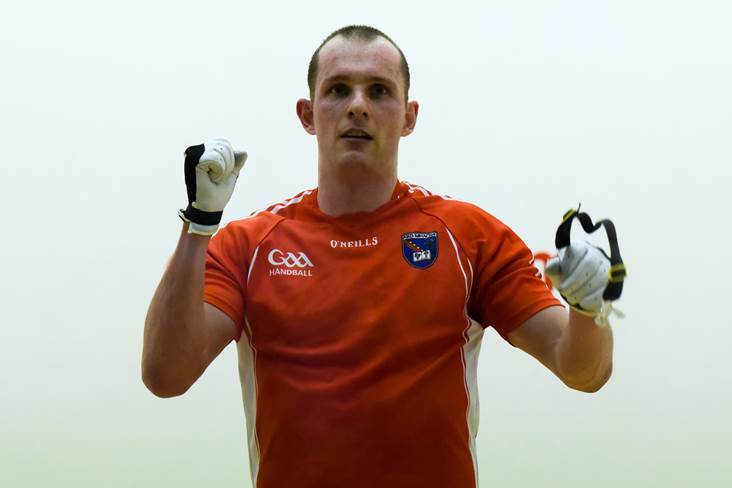 The GAA Handball world is reeling today following the death of the sport's greatest icon, Kilkenny legend Michael 'Ducksy' Walsh. 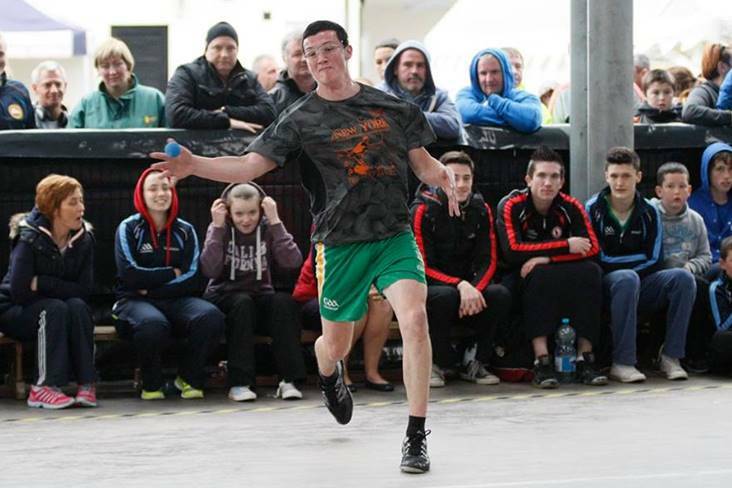 Day one of the 2016 GAA Handball WallBall Nationals has produced some shocks as players descended on Breaffy House for the biggest Handball weekend of the year. 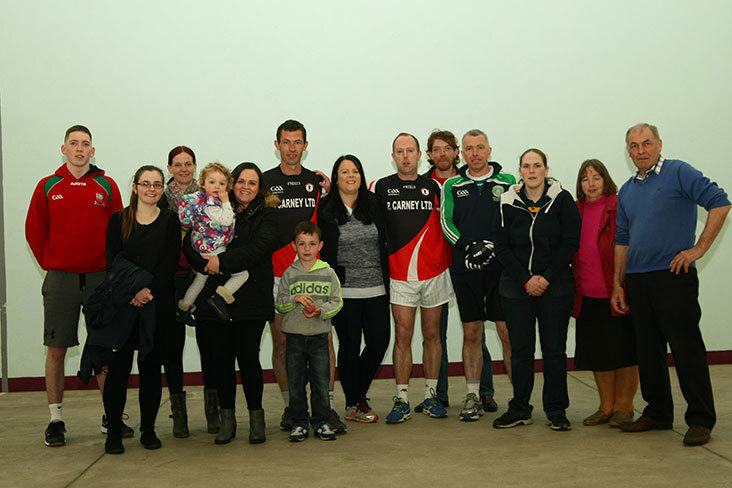 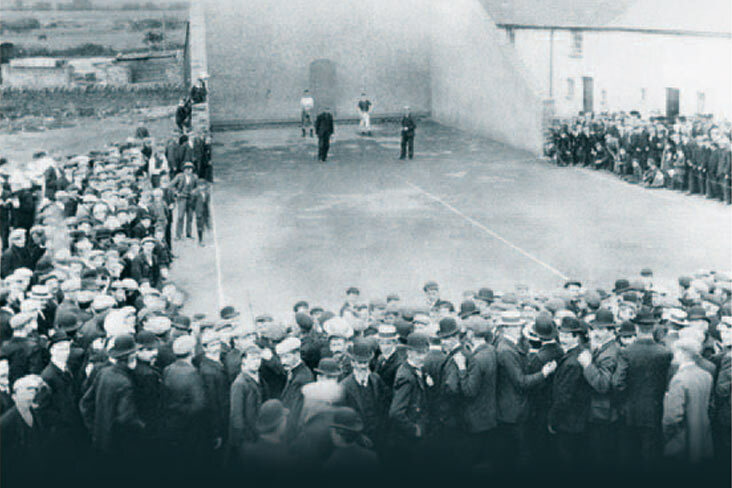 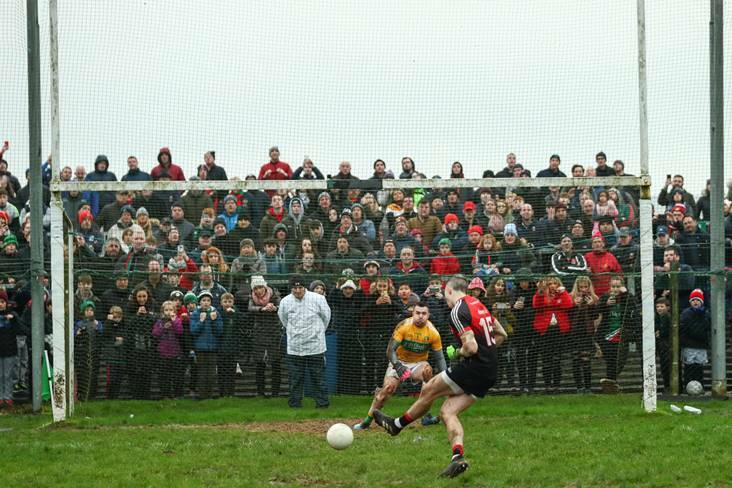 The death has taken place of Louth handball hero Joey Maher. 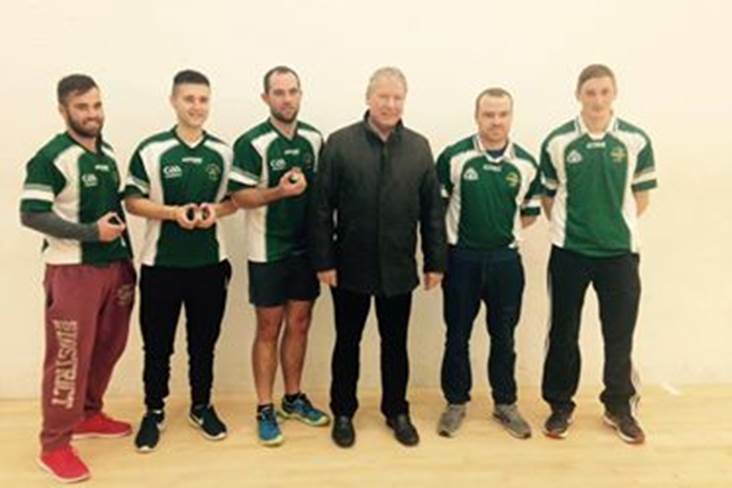 The Crossakiel handball Club organised a special 24-hour handball/racquetball marathon on Saturday/Sunday last and have already raised a staggering €8,000. 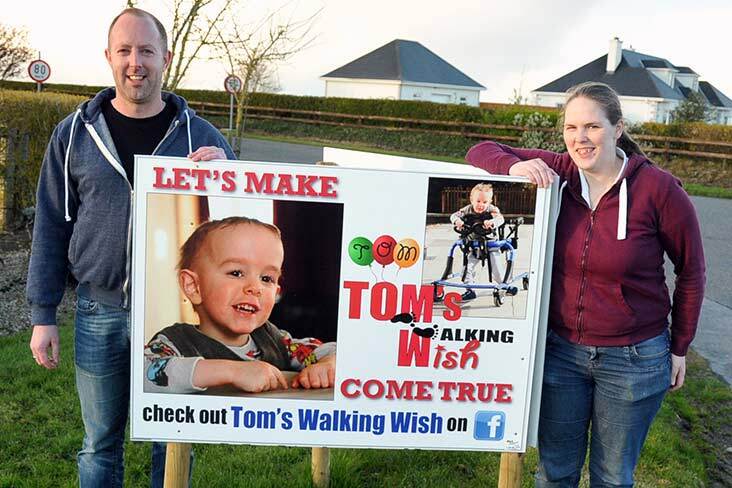 The Crossakiel handball club have organised a special 24-hour handball marathon event in aid of "Tom's Walking Wish" fundraiser. 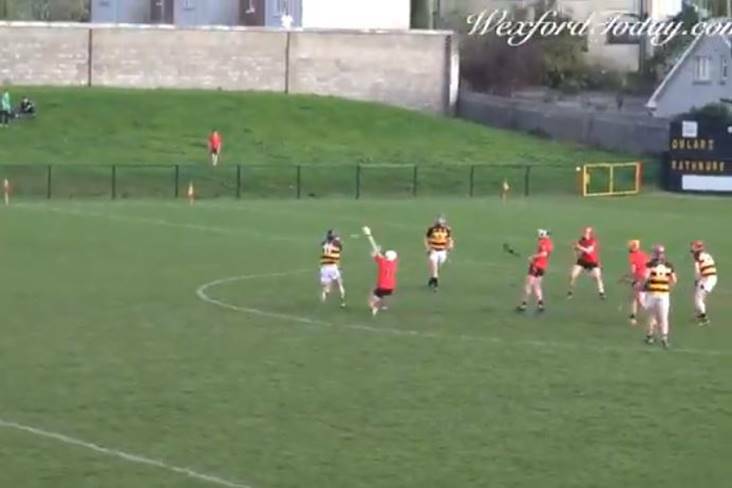 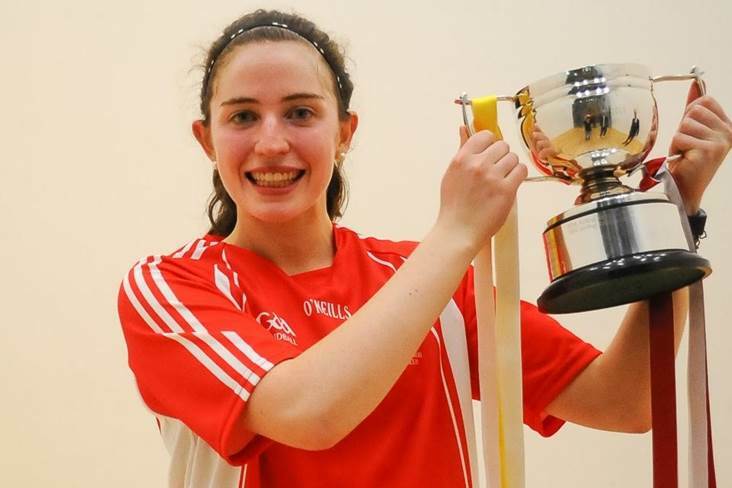 The latest instalment in one of the most gripping rivalries in Irish sport was played out in Kingscourt, Co Cavan yesterday - and this time, it was Cork's Catriona Casey who was crowned the queen of handball. 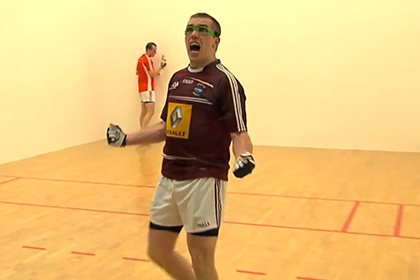 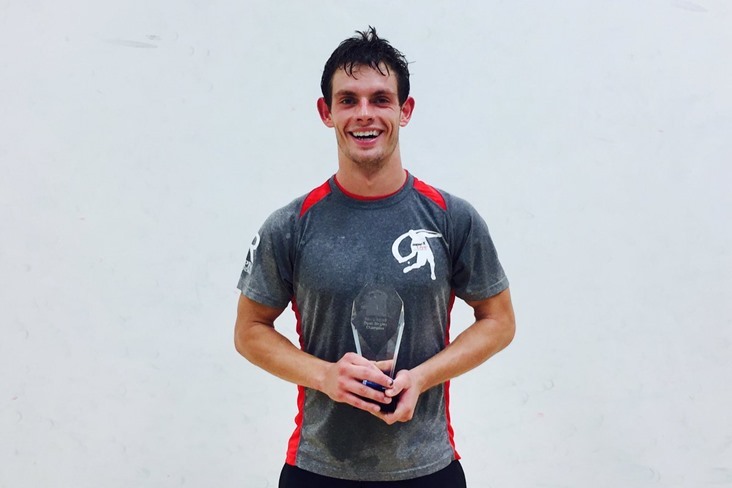 Robbie McCarthy has won his third consecutive All-Ireland 40x20 senior singles handball title tonight.